Reader's Digest (1990). 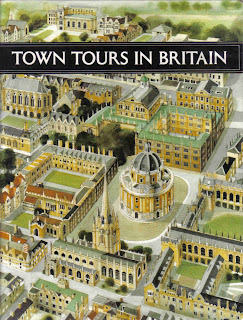 Town Tours in Britain. The Reader's Digest Association Limited, London.